The SABIAN 22" HH Medium Ride is an extremely musical ride that delivers smooth, warm and woody stick response with great bell definition. 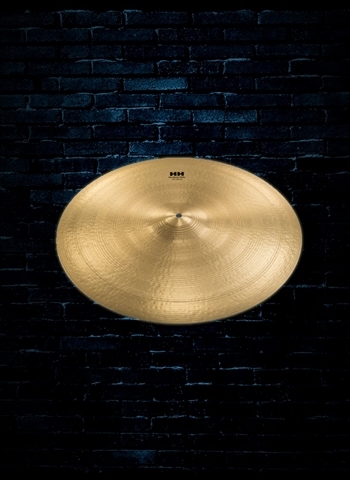 SABIAN introduces HH Remastered - with more hammering, more complexity, and more tone. As a result, HH Rides sound more traditional and complex. Much like a remastered classic album is taken from the great to the sublime, HH Remastered adds complexity and tone to each cymbal, delivering unmatched sonic texture across the entire line.